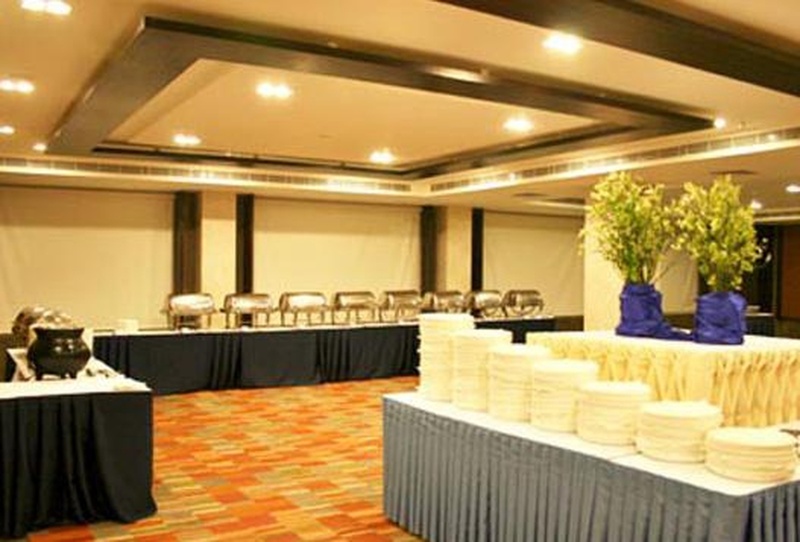 Taj Tristar, Secunderabad, Hyderabad is a great venue to host your birthday parties, anniversaries, corporate events, pre-wedding functions, wedding and reception ceremony. It is located near the Yashoda Hospitals - Secunderabad which is a known place for the people living nearby. 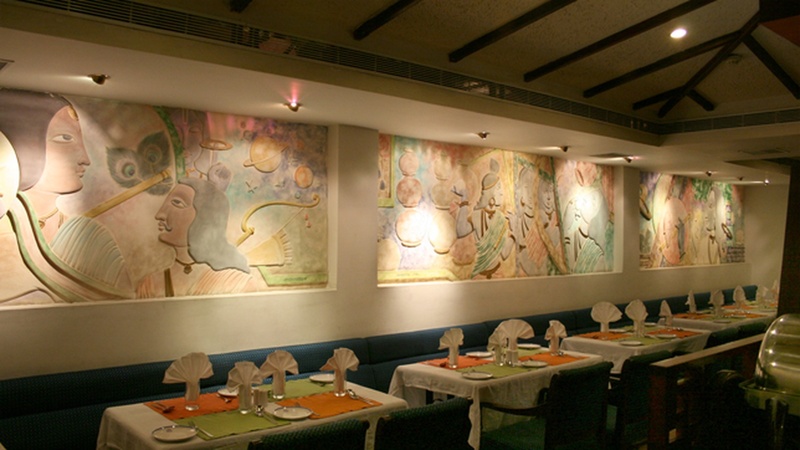 Taj Tristar Banquet Hall Secunderabad serves scrumptious pure vegetarian food to their guests. The stunning décor of the venue gives a special touch to your big day. 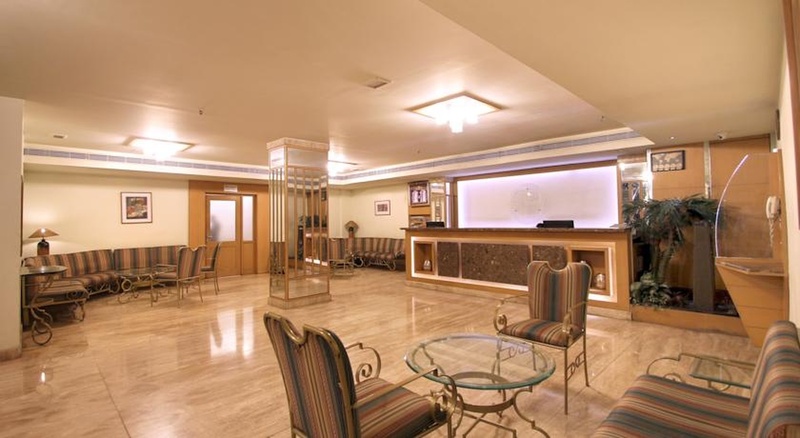 Taj Tristar Secunderabad Banquet Hall has luxurious rooms for your invitees which gives them a comfortable stay. It has multiple party areas that allow you to have different functions at the same venue. It has banquet halls that are ideal for having medium sized functions. It also has a lawn and a terrace that can be combined together for convenience. The venue has a great ambience which makes everyone feel welcomed. Plan your events at the Taj Tristar, Secunderabad, Hyderabad to make them fun-filled. The Taj Tristar located in Secunderabad, Hyderabad has Wedding Hotels and Banquet Halls. Hall 1 can accommodate upto 200 guests in seating and 300 guests in floating. Hall 2 can accommodate upto 160 guests in seating and 250 guests in floating. Open Terrace can accommodate upto 60 guests in seating and 100 guests in floating. Vegetarian food is served at this venue. Features of this wedding venues are : Food provided by the venue , Halls are air Conditioned , Ample parking , Hawan allowed , Overnight wedding allowed , Decor provided by the venue , Packages starts at Rs 600 per plate for vegetarian menu.